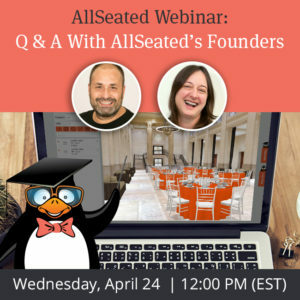 AllSeated is a game changer in the industry. Their staff’s knowledge and accessibility are amazing. 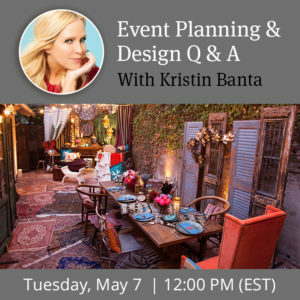 The online planning tool has simplified my life while planning events. So many timesaving steps to ensuring i’s are dotted and t’s are crossed. Creating floorplans, seating arrangements, a 3D tool, timelines, guest list aggregation, reports and so much more has never been easier. 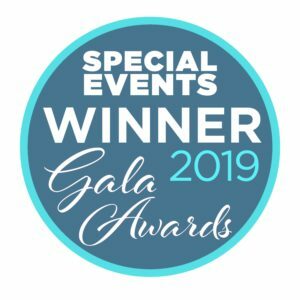 The ability to invite important people to your AllSeated event, will certainly help to ensure a flawless event and allow you to create An Affair To Remember!